As many of you have heard a dear member of our local soccer community was tragically taken from our world during the incident in Thousand Oaks, California last week. Alaina Housely, daughter of Arik Housely (DOC at Napa United), will be honored with a public memorial service on Sunday, November 18, 2018 at 12pm at Vintage High School. 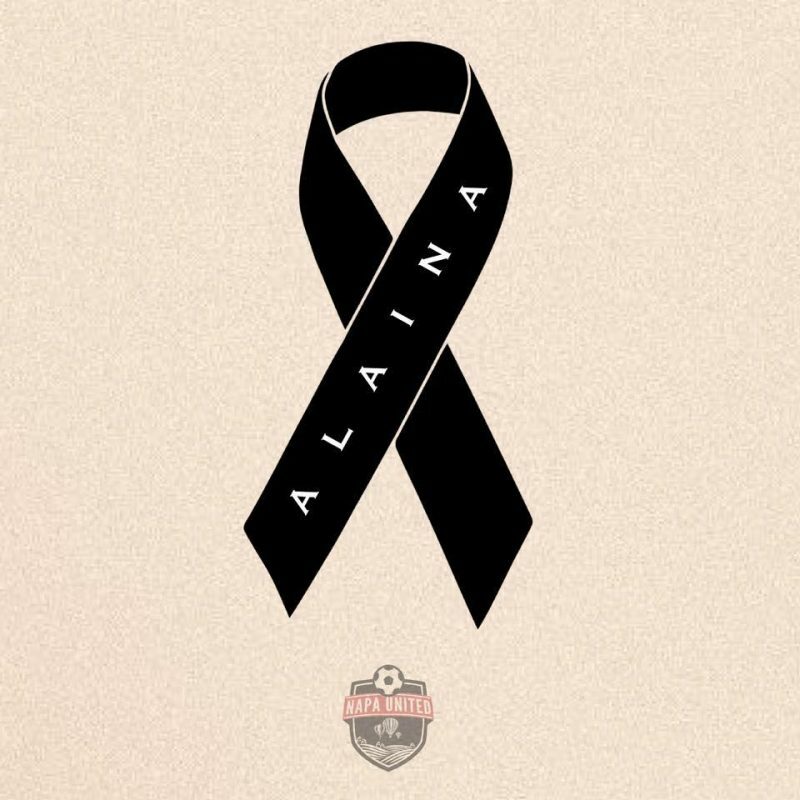 To honor Alaina, a long time soccer player at Napa United, SRU players are encouraged to wear their yellow uniforms to show their support at the service.